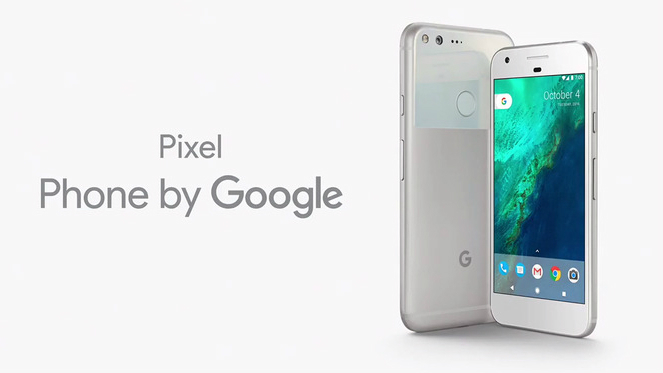 More than an hour ago, we told you that Google has reportedly cancelled the 2nd gen Pixel XL codenamed Muskie in favor of a larger device codenamed Taimen which will now be the 2nd gen Pixel XL. Well, according to some new information, this 2nd gen Pixel XL codenamed Taimen is being developed by LG. A bug report entry has been found by 9to5Google in Android Issue Tracker which hints at LG being the manufacturer of 2nd gen Pixel XL codenamed Taimen. This entry has been found under the “USB PD Compliance Failure” note in the Issue Tracker. It has been posted by an LG employee stating power related issues with Taimen. 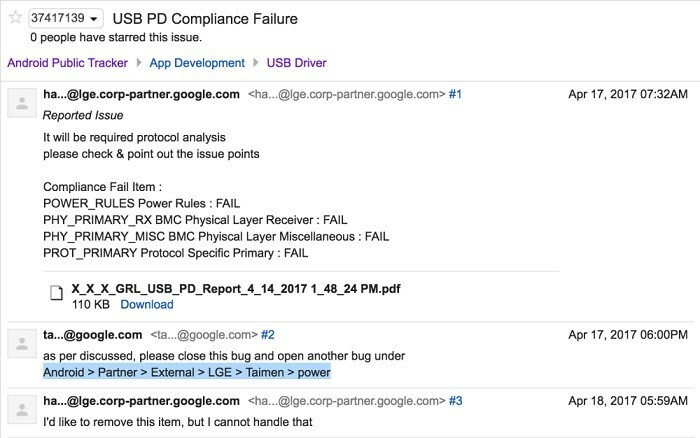 In reply, a Google employee asked the LG employee to move this bug under Android > Partner > External > LGE > Taimen > power. Well, this clearly points out that LG is indeed working on Taimen along with Google. However, it’s also worth noting that this isn’t the first time LG and Google are working together. Both these companies have an experience of working together for Nexus 4, Nexus 5, Nexus 5X as well this year’s Android Wear 2.0 powered smartwatches. Well, now it remains to be seen if HTC is the manufacturer of Walleye which is the 2nd gen Pixel as it manufactured last year’s Pixel smartphones. Having said that, all we can do right now is wait for more information to pour over the Internet.